The Österreichische Höhlenrettung is in charge of cave rescueing in Austria. We rescue persons, who have run in difficulties in caves. We further support other public safety organisations, e.g. in case of search operations. 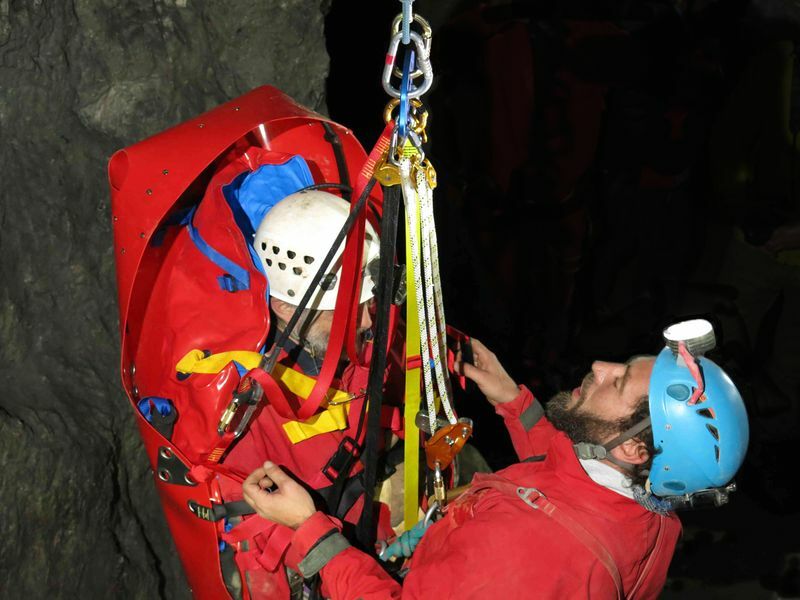 Our voluntary rescuers are highly motivated and well trained specialists with their roots in the speleology. Caves are therefore familiar terrain, in which unexperienced persons soon reach their limits. 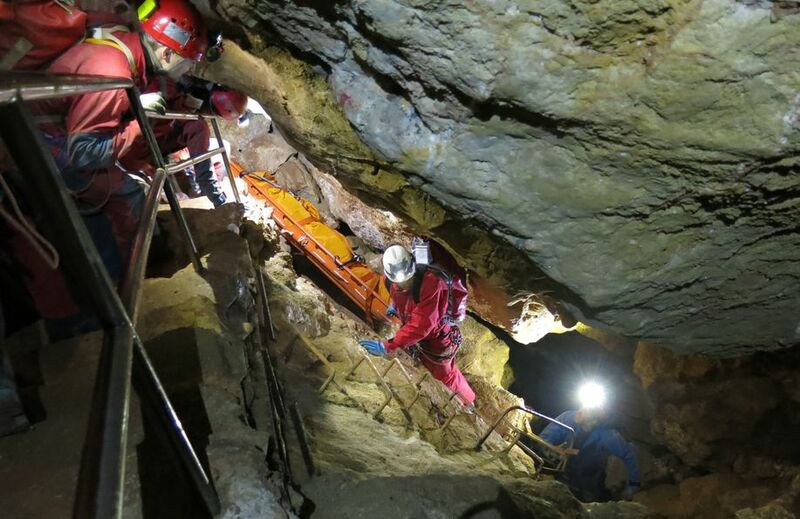 Many cave rescuers are found even in the top group of cave explorers. Actually are more than 300 rescuers in 18 local units available on call. They are located in those 6 provinces with the highest number of caves. In close cooperation cover our rescuers the whole federal territory (9 provines). Almost all of the province associations are anchored in the regional rescue law. 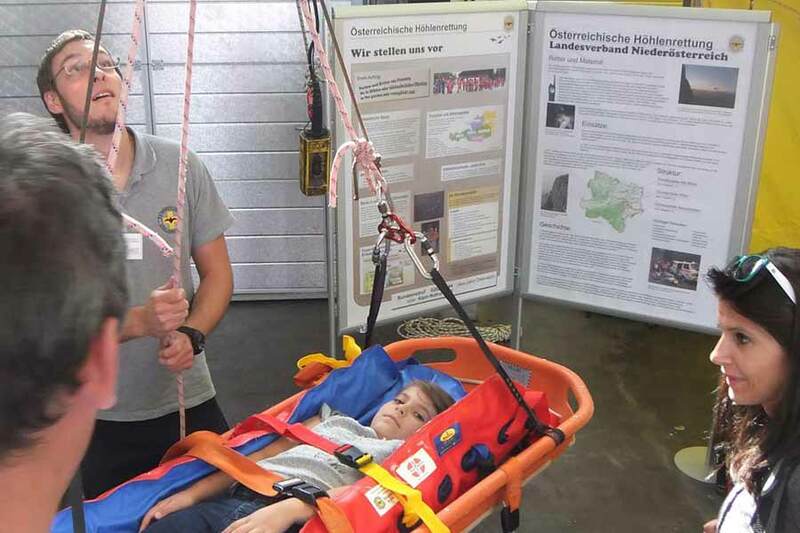 Since 2018 is the ‘Österreichischer Höhlenrettungsdienst Landesverband Salzburg’ again integrated in the ÖHR. The ÖHR is in the national disaster control integrated, as well as all other public safety organisations. Good European networking enables quick mutual assistance in case of international operations. Our rescuers undergo a base training and complete their skills with continuous instruction and practical training. The founding of our organisation is in the responsibility of the regional associations. It ranges from regularly subsidy to cost replacement of accounting. Inspite of heavy rain seven cavers steped on 29th of April 1894 in Lurgrotte / Styria. Caused on raising water level they have been caught in the cave for 9 days. After an intervention by Kaiser Franz Josef I. an extensive rescue action started. More than 1000 helpers, miners and divers brought the enclosed out alive. The decisive incident for the foundation of a national wide cave rescue was the deadly accident of Kurt Schneider 1965 in GasteinerTal / Salzburg. He was member of the Upper Austrian cavers club. The local forces cancelled unsuccessfully after 6 days. Then cavers from Upper Austria continued together with the mountain rescue. They found the missing colleague. It has been recognized, that there were too less trained people for cave rescue operations available. Therefore has already 1965 a meeting been held in Linz / Upper Austria. This was the start of organized cave rescueing in Austria. Emergency plans, material lists and guidelines have been created. Soon after the first cave compatible rescue stretchers have been developed. 1971 a cave rescue film was shot in Dachstein – Eishöhle. Since 1983 exists a central emergency call number for cave accidents. 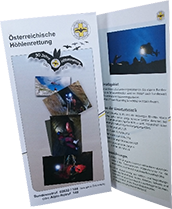 1986 was a spin-off of a group – today’s ‘Österreichischer Höhlenrettungsdienst Landesverband Salzburg’ (Austrian Cave Rescue Service Province Assoziation Salzburg). In the first years the rescue groups have been part of the local caving teams, which came up for the funding. With increasing demands it became nescessary to get organisationally and financially independent. In Austria the rescue agenda in responsibility of the provinces. The funding for preparation and execution is done by the province government. This led to setting up of province organisations. Most Austrian provinces have an own province association. In Vorarlberg the recoveries are done by the fire service, Burgenland is serviced by Lower Austria and Vienna has no caves. 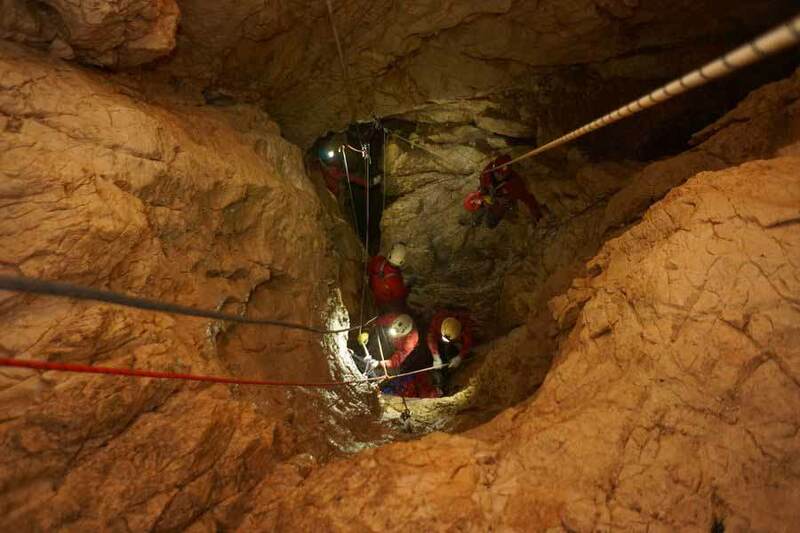 The local rescue units are still domiciled in their caving clubs, but independent in their agenda. The material is also still located there. 1991 was the federal association founded by the province associations of Upper Austria, Salzburg and Styria. Today are Carinthia, Lower Austria and Tirol members as well. The ÖHR is officially recognized as voluntary rescue organisation. 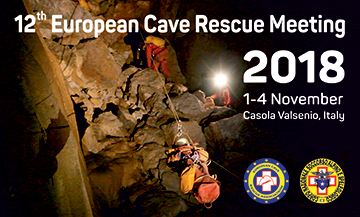 Since October 2015 is the ÖHR full member of the ECRA, the European Cave Rescue Association. In Austria are actually over 15.000 caves registered, up to a sea level of 2900 m.
Three caves are longer than 100 km. With more than 147 km length is the Schönberg-Höhlensystem the longest cave in the EU, followed by Schwarzmooskogel-Höhlensystem with 127 km and Hirlatzhöhle with 104km. The first ones are in the same mountains and with 4km distance very close together, sea level about 1700m. The Hirlatzhöhle is only 18 km away and lays 800 m deeper. Around 70 caves are longer than 5km. 16 caves are deeper than 1000 m. The deepest one is the Lamprechtsofen with a depth of 1632 m. Around 90 caves are deeper than 500 m.